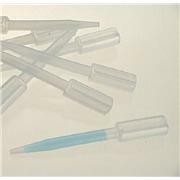 Disposable Dropping Pipets Capacity 1.6 mL Low-density polyethylene One piece, with thin wall bulb blown on upper end of stem. 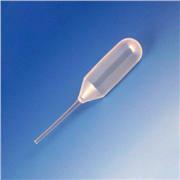 Delivers 30-35 drops per mL; not autoclavable. 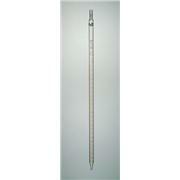 Stem length 68 mm, diameter 7.5 mm. 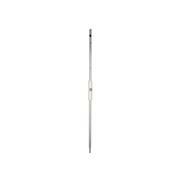 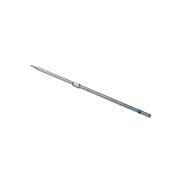 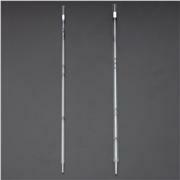 Overall length 103 mm. 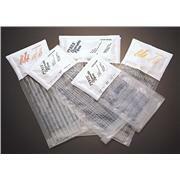 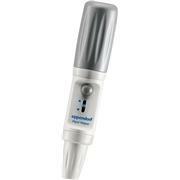 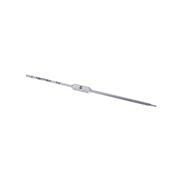 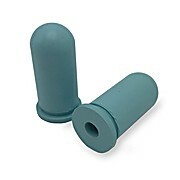 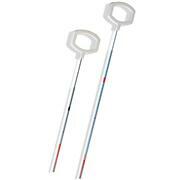 The rubber droppers are designed for use with Pasteur pipets, small pipets, and medicine droppers. 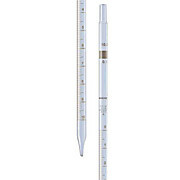 These precision PYREX® volumetric pipets are manufactured and calibrated "To Contain" (TC - bottom line) and "To Deliver" (TD - top line) to specifications for Class A volumetric ware. 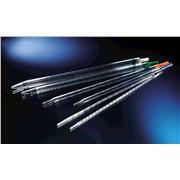 Pipets are color-coded with colored graduations and calibration lines enameled onto the glass. 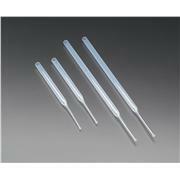 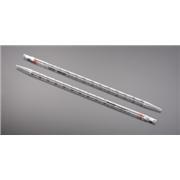 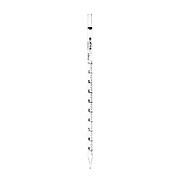 These PYREX® VISTA™ volumetric pipets are manufactured to Class A capacity tolerances as indicated by ASTM E-969. 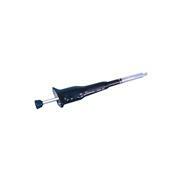 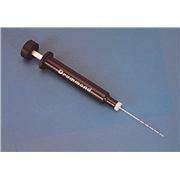 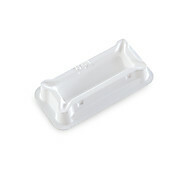 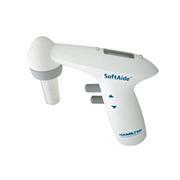 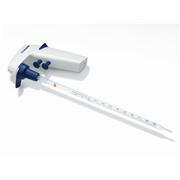 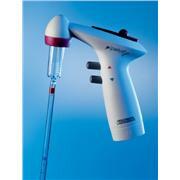 The rubber pipette filler is used to safely draw liquids into a pipette. 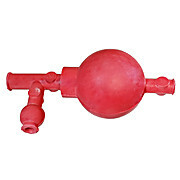 One valve is used to release air, draw in liquid with another, and the third valve regulates and releases the liquid. 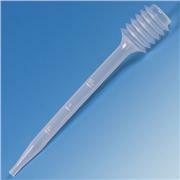 The accordian-shaped, high capacity bulb of the Bellows pipet acts as a reservoir for filling and expelling liquids. 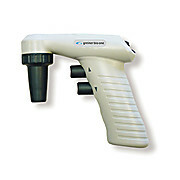 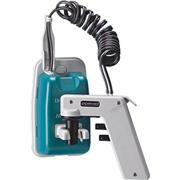 The bulb provides strong suction for use with viscous liquids.